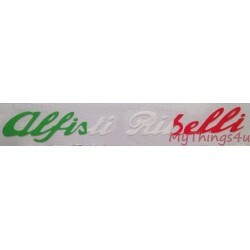 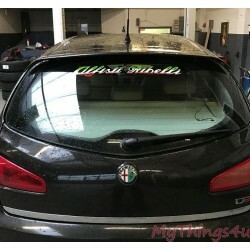 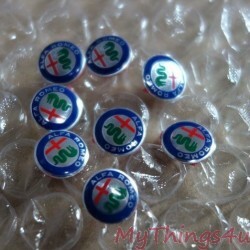 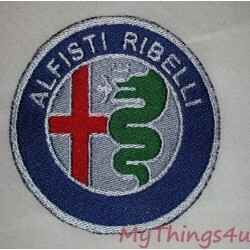 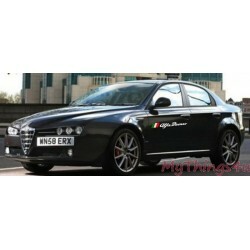 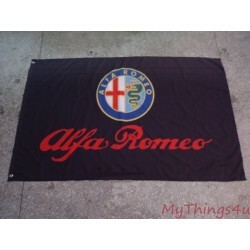 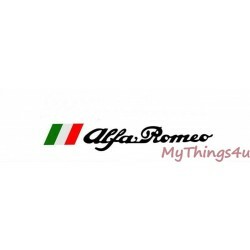 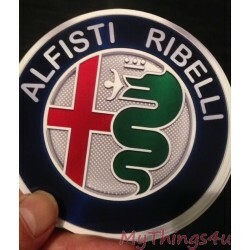 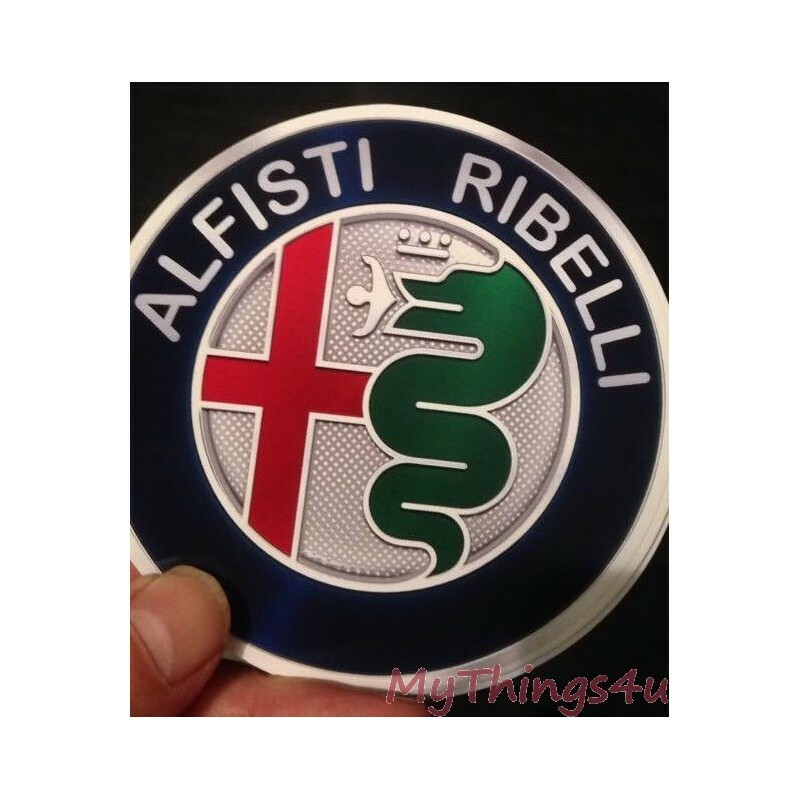 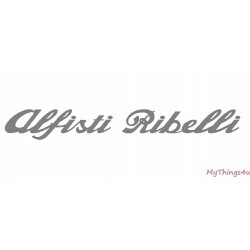 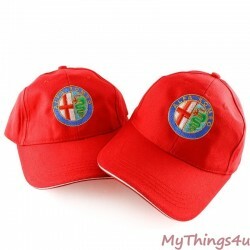 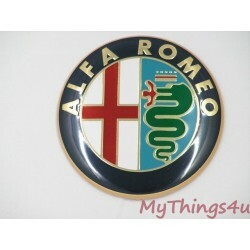 Order your own Alfisti Ribelli Club Sticker NOW! 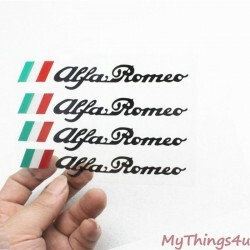 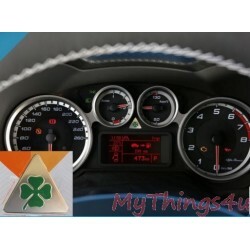 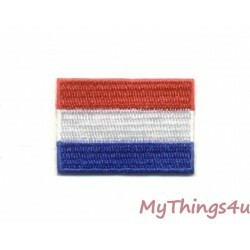 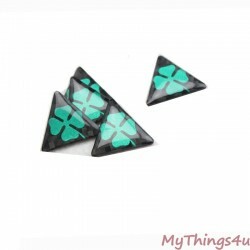 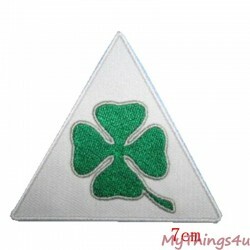 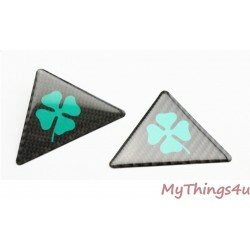 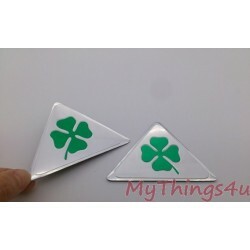 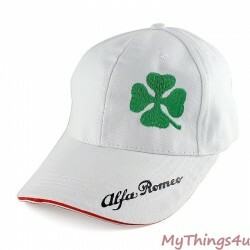 Beautiful Full Color sticker in Top Quality. 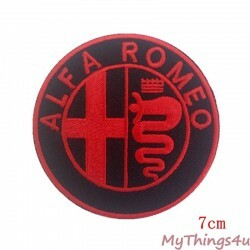 Diameter is 95mm. 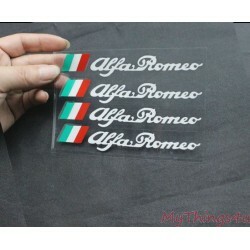 Flat Shipping Rate, no matter how many you order!